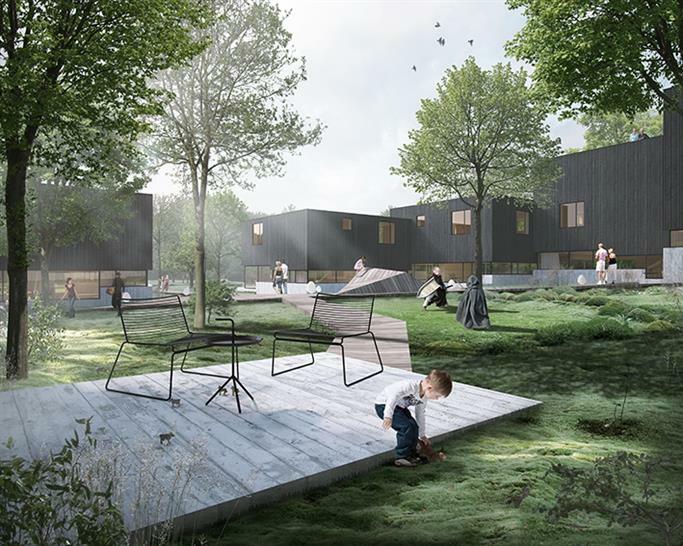 We are delighted to announce that FRIS & MOLTKE are winners of the WAN Future Projects Residential Award 2017 with their impressive design, The Clusters in the Forest. 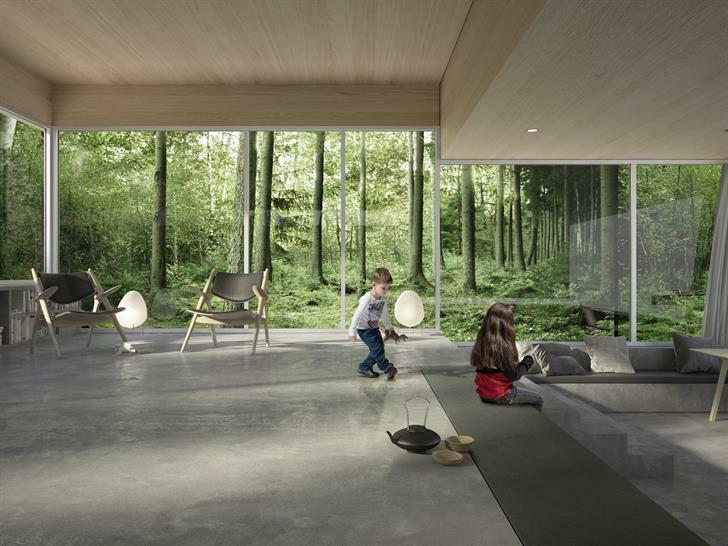 FRIS & MOLTKE design were chosen by our esteemed jury panel, who considered a shortlist of six entries in detail before selecting this year’s winner. This year’s judges, chosen for their expertise in this field, were: Lotta Nyman, Associate Director at Levitt Bernstein, Carl Vann, Equity Partner at Pollard Thomas Edwards, Andrew Waugh, Director at Waugh Thistleton Architects and Cian Davis, Studio Director at Bates Smart. We’d like to take the opportunity to thank not only the jury, but all who entered their projects into this year’s WAN Future Projects Residential Award 2017.